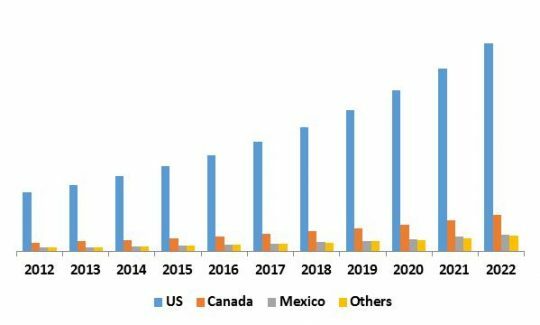 According to a new report North America Managed Security Service Market, the market is expected to attain a market size of $18.8 billion by 2022, growing at a CAGR of 14.3% during the forecast period. In 2015, U.S. has contributed the highest revenue. The region would dominate the North America Managed Security Service Market throughout the forecast period. 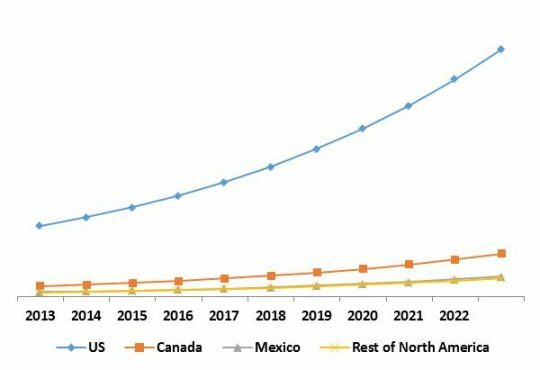 Mexico would showcase the highest CAGR of 16.9% during the forecast period (2016-2022). Based on the application type, intrusion detection/Prevention system segment garnered the maximum revenue contribution in 2015. 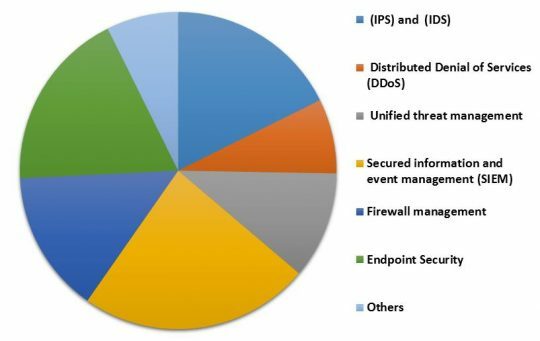 Secured information and event management (SIEM) segment however, is expected to outpace the intrusion/prevention system in revenue contribution and would become the dominating segment. End Point security segment would witness the maximum CAGR growth of 22.9% during the forecast period (2016-2022). Among the organization size type, small & medium enterprises would exhibit the maximum growth of 16.6% during the forecast period (2016-2022). 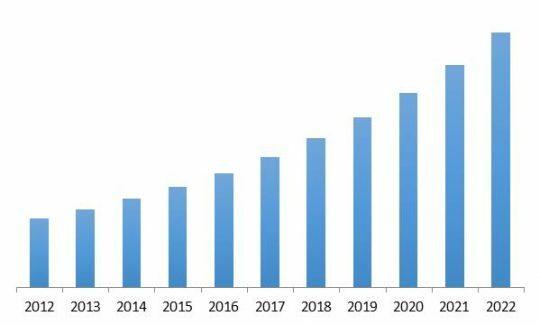 Hosted & cloud based managed security services would dominate the managed security services deployment market during the forecast period. Based on vertical, Healthcare sector would witness the maximum growth with a CAGR of 16.8% during the forecast period. However, Banking and financial sector holds the dominating position in terms of revenue contribution throughout the analyzed period. The report has exhaustive quantitative insights providing a clear picture of the market potential in various segments across country wise. The key influencing factors of the North America Managed Security Service market have been discussed in the report along with the elaborated company profiles namely, IBM Corporation, HP Enterprise Company, Dell (SecureWorks) Inc., Cisco Systems Inc., Symantec Corporation, AT&T Inc., Check Point Software Technologies Ltd Intel Corporation and Computer Science Corporation.